Mullin’s Pet Market is proud to offer healthy pet foods for all your pet’s growth and development needs. We have everything you need to maintain your pet’s optimum health and well being and a knowledgeable staff to assist you. 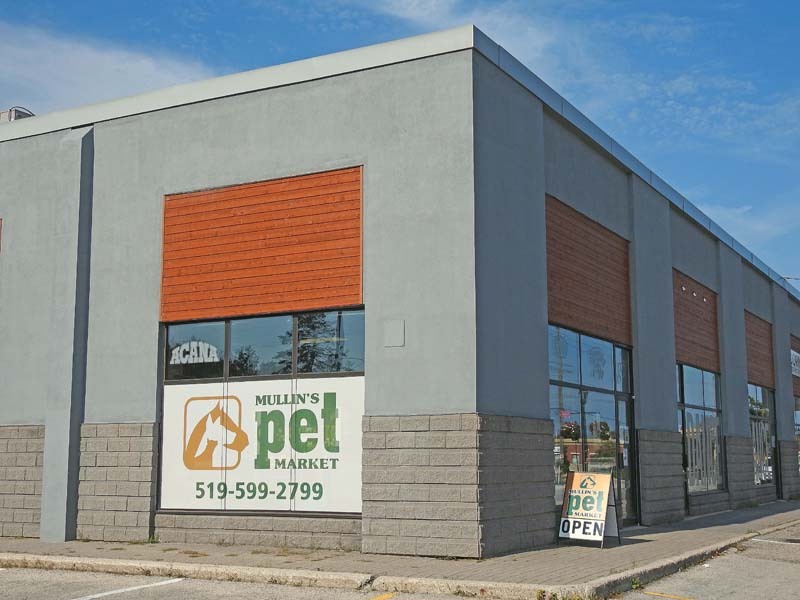 Mullin’s Pet Market is always sourcing out new and exciting products for animals of all sizes, so, drop in and check us out! There’s always something new at Mullin’s Pet Market. Pet’s are always welcome!